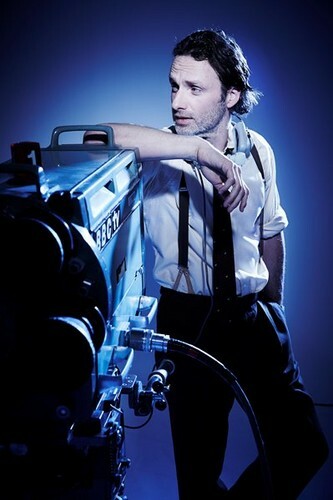 Andrew - BAFTA Photoshoot. . Wallpaper and background images in the Andrew lincoln club tagged: andrew lincoln photos. This Andrew lincoln photo might contain automobil, auto, geländewagen, lkw, suv, skiträger, and skihalter.